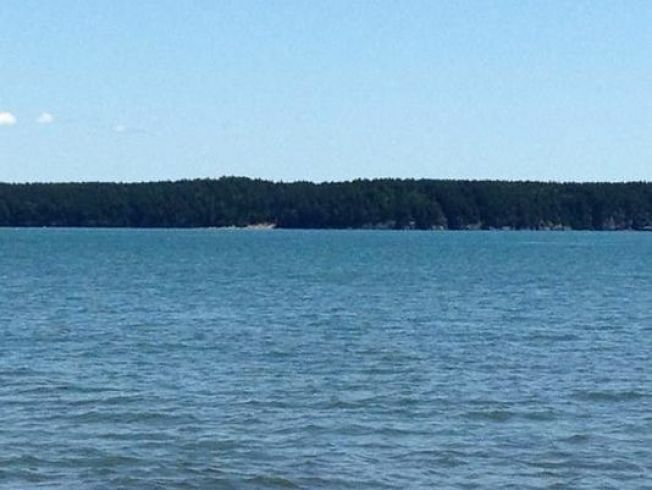 The Coast Guard officials say a Pennsylvania couple found dead after setting out on a canoe trip earlier this weekend were both wearing life jackets when their bodies were found. Maine Coast Guard officials identified the couple as 58-year-old Roy Carlile and 53-year-old Judith Carlile of Warrington, Pennsylvania. A fisherman spotted the Roy Carlile's body floating in Chandler Bay at about 11 a.m. Saturday. He was pronounced dead by medical responders. A cooler was found floating in the bay Saturday afternoon, but Judith Carlile remained missing overnight. Officials say her body was found in Chandler Bay at about 5:50 Sunday morning. Their canoe has not been found. According to Marine Patrol, the two own a camp in Jonesport. Authorities say autopsies will be done to confirm cause of death.